In recent months, Tesla has been gaining a considerable amount of ground, at least on Wall Street. The electric car company first surpassed Ford’s market cap earlier this year, and shortly after passed above GM’s market cap. However, both of these Detroit automakers have much lower market capitalization values than a luxury automaker like BMW. That’s why it’s such a big deal that Tesla’s market cap value surpassed BMW’s market cap last Friday. Of course, Tesla’s victory over BMW was rather short-lived. After Tesla’s market cap climbed 1.9% on Friday morning, surpassing BMW’s $61.3 billion market value, the company’s market value dropped 3.4% as the day went on. Ultimately, Tesla’s market cap closed at $2.6 billion below BMW’s market cap. Nevertheless, this is a big deal for both Tesla and BMW, as this is the first time that the electric American automaker has been valued above BMW on the market. Since December, Tesla has rapidly closed a $30 billion gap between its market value and BMW’s market value. During its ascent, Tesla’s market value has grown past several other automakers in the industry, including the highly-successful General Motors. Analysts and experts believe that a shareholding meeting held last Tuesday is the primary reason behind Tesla’s brief, yet important market growth on Friday. 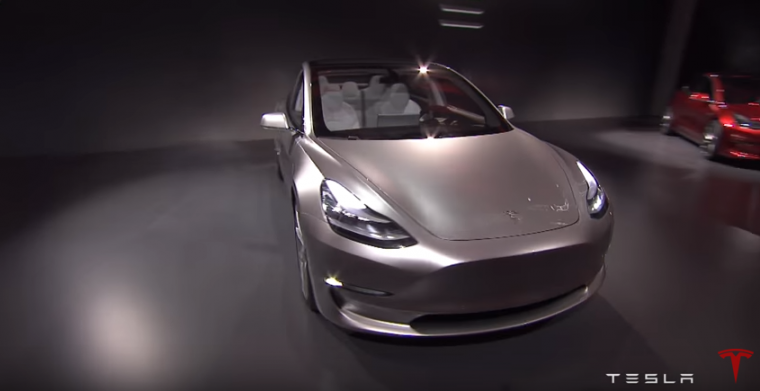 During the conference, Tesla CEO Elon Musk confirmed that the Tesla Model 3 was set to enter production in July, right on schedule. Furthermore, Musk announced that plans are in place to introduce a more affordable electric crossover, the Tesla Model Y, in the next two to three years. Both announcements signify Tesla’s efforts to reach out to a segment of drivers looking for more affordable vehicles, as the Model 3 is projected to start at a price of $35,000. Ultimately, market value doesn’t exactly translate to revenue and profits. Indeed, BMW made $7.7 billion last year. Meanwhile, Tesla lost around $725. BMW also produces far more vehicles than Tesla does. BMW sold 2.4 million vehicles in 2016, while Tesla delivered fewer than 80,000 vehicles to drivers. Tesla’s value, however, is not tied exclusively to the vehicles it sells. Ravi Malik, principal and portfolio manager at SSI Investment Management, explains that much of the brand’s value is based around its innovations in battery technologies and self-driving automation, currently hot topics in the automotive world. If a large scale exodus of drivers begin to shift toward electric models, then most automakers will be left with a fleet of vehicles that still utilize traditional gasoline. 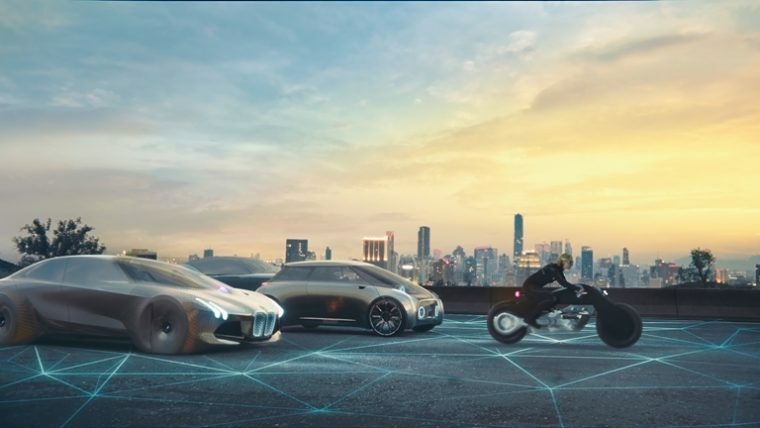 While companies like BMW are working to introduce electric models to their lineups, the manufacturing shift may not be enough to react to the rapid increase in electric vehicles. Nevertheless, Tesla’s high valuation could have less to do with a growing market for electric vehicles, and instead have more to do with a growing market for Tesla models. “I’m not sure if people want electric cars, but they do want Teslas,” stated, Ben Kallo, an analyst with Robert W. Baird & Co.
That’s certainly the kind of news Elon Musk wants to hear, while simultaneously being the news that BMW doesn’t want to hear.